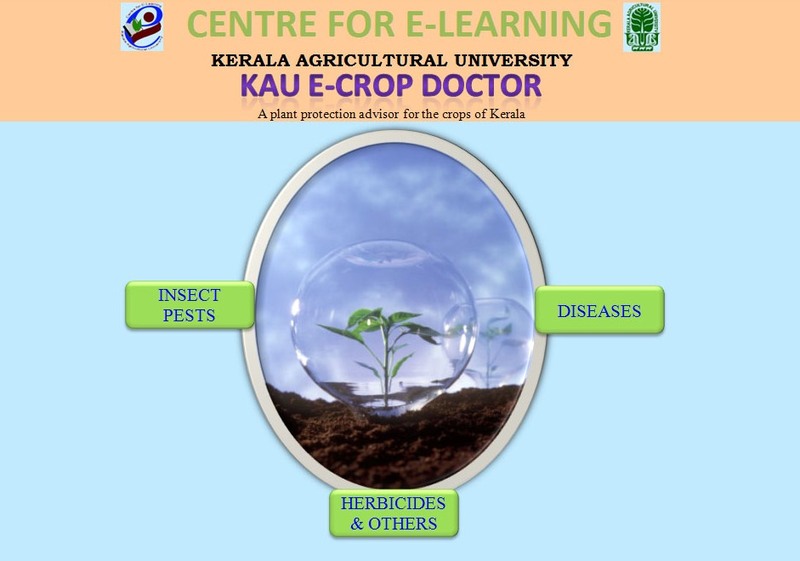 E-Crop Doctor is an application software developed by CEL for the farmers and other agri-stakeholders in Kerala, for the easy identification of pests, diseases of crops and their preventive measures.The software will be updated in frequent intervals of time. So you may please download the updated version from the website. A plant protection advisor for the crops of Kerala.